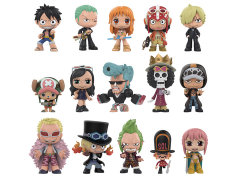 The Straw Hat Crew and other members of the Japanese manga series One Piece are now Funko Mystery Minis! Collect Monkey. D. Luffy, Zoro, Nami, Tonytony. Chopper and many more! These 2.5-inch tall vinyl figures feature a cute, friendly, and super-deformed style that will look great on your shelf. 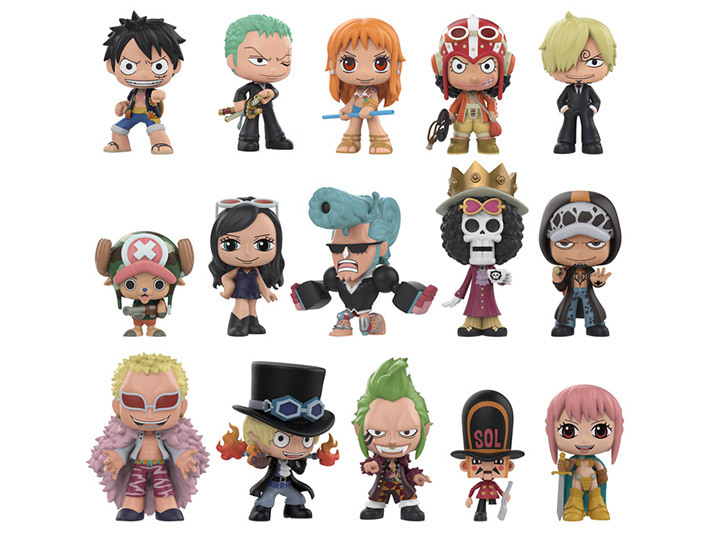 Collect all 15 of the highly stylized characters for the ultimate mini One Piece collection!